Blogger And Sickle – In Soviet Russia, blog reads you! Russian education has long been criticized throughout the world as too structured, too easy to obtain, and backward- looking. While this may be true in many regards, it has also made Russia the most educated country in the world, in terms of people with college degrees. This focus on education began after Vladimir Lenin realized the massive spread in literacy rates between rural folks and urban dwellers. Many things changed the literacy rates in the Soviet Union. “…Reading and writing clubs were set up in factories; there was an unprecedented push in education; newspapers were available for next to nothing; in fact one didn’t even have to buy them: they were hung in the parks and along public thoroughfares for passersby to read” (RR 627). This push shot literacy rates through the roof in a very short period of time. “By 1927, 70 percent of Soviet citizens were able to read and write. By 1939, the percentage rose to 94” (627). A government report from 1970 outlined various population data from the Soviet Union, and provided the following: “In 1970 only 170,000 illiterate men and 269, 000 illiterate women were registered in this age group, primarily individuals who were unable to attend school because of physical defects or chronic illness. Illiteracy has been eliminated in all the Union republics” (USSR Council Report 15). There were surely many reasons for the desired growth in literacy throughout the country. Obviously Lenin wanted his nation to be better than before in all aspects, and education is a main contributor to country success. However, reading allowed for the spread of ideas much quicker than other channels during the early 20th century. The government could quickly spread propaganda through the written word in newspapers and books. The government also owned all of the bookstores in the country, so media was very skewed ideologically, and many written pieces surely did not make it into the extensive stacks of books available for sale. 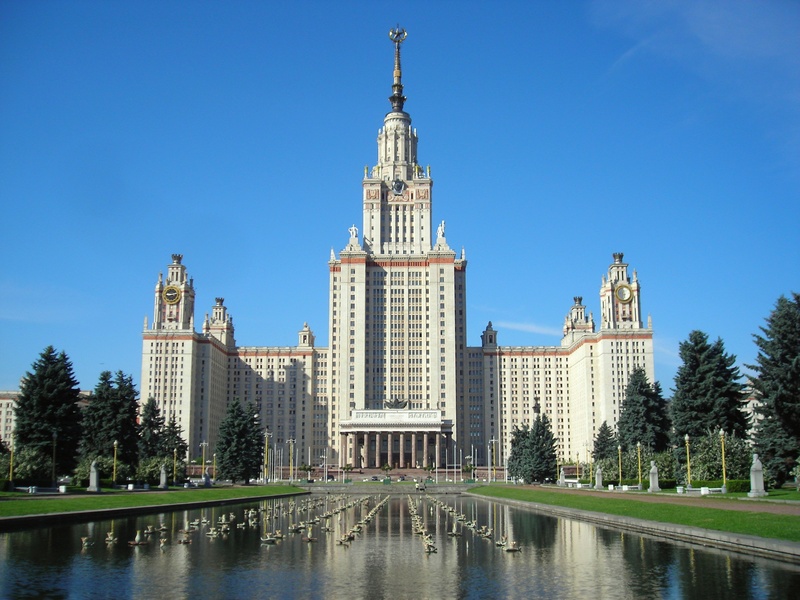 This continued until the collapse of the Soviet Union in 1991, but the education rates never dropped from the Soviet-era highs. Currently, 54% of Russians between the ages of 25-64 have a college degree. This number is the highest in the world, and will continue to grow as younger Russians thrive for education. The amount of students in STEM is also growing, and Russia will continue to be a mainstay for engineers and scientists. While the Soviet Union did many things wrong for its citizens, the push towards education was a major positive for the country. “Report by the U. S. S. R. Council of Ministers’ Central Statistical Administration: THE POPULATION OF OUR COUNTRY.” The Current Digest of the Russian Press [Minneapolis] 18 May 1971, 23rd ed. : 14-18. Print. Vera Dunham’s self-titled “big deal” conforms well to the Soviet ideology of loyalty to country and the communist objective of happy, equal citizens. Stalin made very few agreements that were helpful to the general Soviet population, but the “big deal” was one that fulfilled multiple needs. Citizens enjoyed seeing Ally country economic successes, thus demanded more democratic tendencies within the government. Stalin, being a semi-dictator, resented these demands given the many rights of Soviet citizens. To quell potential unrest, he struck a deal with the middle-class to increase their social privilege, and accommodate their demands for middle class values (Fitzpatrick 8). Many authors and playwrights took this new democratic ideology of the citizens and created works that portrayed the ally countries as propaganda machines. A phenomenal example of “American anti-Russian propaganda” is seen in Konstantin Simonov’s play The Russian Question. Simonov completed his objective much like Stalin did with the “big deal”. The play and movie were very highly received by the Soviet people because they did not want to fit the same profile as the corrupt Americans, but rather stay in a communist mindset. Vera Dunham’s naming of Stalin’s deal with the middle-class citizens is perfect because for the government it was a huge deal to quell unrest among the masses. It also stoked the flame for anti-American sentiment within the country, and may have laid the base for the following Soviet tactic: The Cold War. Fitzpatrick, Sheila. The Cultural Front: Power and Culture in Revolutionary Russia. Ithaca, NY: Cornell UP, 1992. Print. Geldern, James Von, and Richard Stites. Mass Culture in Soviet Russia: Tales, Poems, Songs, Movies, Plays, and Folklore, 1917-1953. Bloomington: Indiana UP, 1995. 422-30. Print. On the wires the wind plays its song, while the stars glitter dimly. I know, my love, you don't sleep in the dark of the night. And you secretly wipe your tears back near the baby's cradle. Oh how I love the deep regions of your gentle eyes. How I long to press my lip upon those eyes. The perilous steppe, wreathed in black, stretches out between us. Is a faith that has saved me from death by an enemy's bullet. Know that you'll greet me with love, whatever should happen. These lyrics mirror the thoughts of millions of soldiers, who had families at home and were not sure if they would survive the war. It also provides an emotional element to a war fought with heavy machinery and caustic ideologies. Bogoslovsky was criticized for his work because many believed it romanticized the war. However, if a reader thinks deeper than the words themselves, they can determine that this ideology was realistic, and applied to all factions of the war. Soviet soldiers fought to protect their families at home and save their country from the German onslaught. This resolve helped them win the war. Many believed the Soviets to be the craziest army during WWII because they lost an immense amount of soldiers, yet never gave up and were unperturbed by their massive losses. 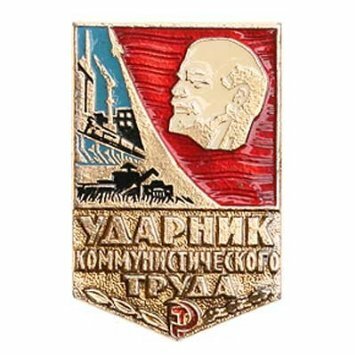 This determination, combined with the phenomenal strategies employed to reserve weaponry and mount campaigns, allowed the Soviets to protect their homeland, while capturing other territories simultaneously. Nazi Germany was the true world enemy at this time, and this message did not resonate stronger in any other part of the world, than in the Soviet Union. Fascism never matched Communist ideologies, and German hatred for Slavic populations further aggrandized the anger Soviets held towards Nazi Germany. While Bogoslovsky’s song is a softer touch on a brutal war effort, its underlying symbolism truly defined a time period filled with horror and death. The following video provides a beautiful rendition of the song as it was meant to be sung. Geldern, James Von, and Richard Stites. Mass Culture in Soviet Russia: Tales, Poems, Songs, Movies, Plays, and Folklore, 1917-1953. Bloomington: Indiana UP, 1995. 377-78. Print. Stalin and Molotov were two of the cruelest individuals in the Soviet Union, but Kliment Voroshilov was equally as cruel, albeit much more understated in his work. 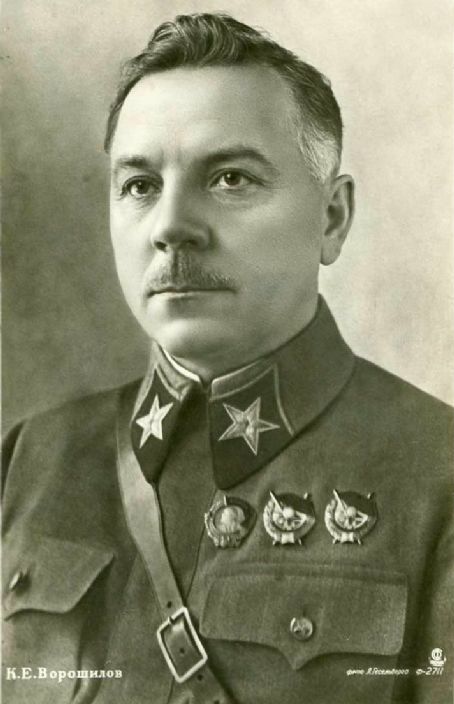 Voroshilov played the role of “chief henchman” for Stalin, and supported many of his initiatives during the Great Purges. Trotsky famously said about him, “The life of Voroshilov illustrates the career of a worker-revolutionist, with its leadership in strikes, underground work, imprisonment, and exile…”(Spartacus-Educational). This is a great example of how he was viewed by outsiders who criticized his many executioner decisions and his support of Stalin’s vicious purges. Ironically, a short narrative was written in 1939 called “The Legend of Voroshilov”, which explains his greatness and can be considered quintessential Soviet propaganda. This narrative portrays Voroshilov to be a god-like figure because everybody, with whom he comes into contact, later becomes famous or successful. The first person to attain greatness was a pregnant woman, who he first reprimanded for joining him on a labor-intensive journey, but later compassionately loads the woman into his cart to ride home. The next day, the woman gave birth to a very healthy child. Next, the narrative describes Voroshilov with the following: “He was always on his feet, clean-shaven and neat. He would call a meeting and report so clearly that everything he said is remembered even now. You fought with more courage because you knew what you were shedding your blood for in the steppes”(Geldern 320). Finally, the narrative explains a scene where he dangerously rode towards the enemy to save a child, then escapes unscathed and gives the child to a local woman for care. The child and locals were apparently saved from enemy harm because Voroshilov told the woman “try to get a goat”(321). While he may have been a valiant leader, he had many moral faults which led to the execution and exile for hundreds of his compatriots. 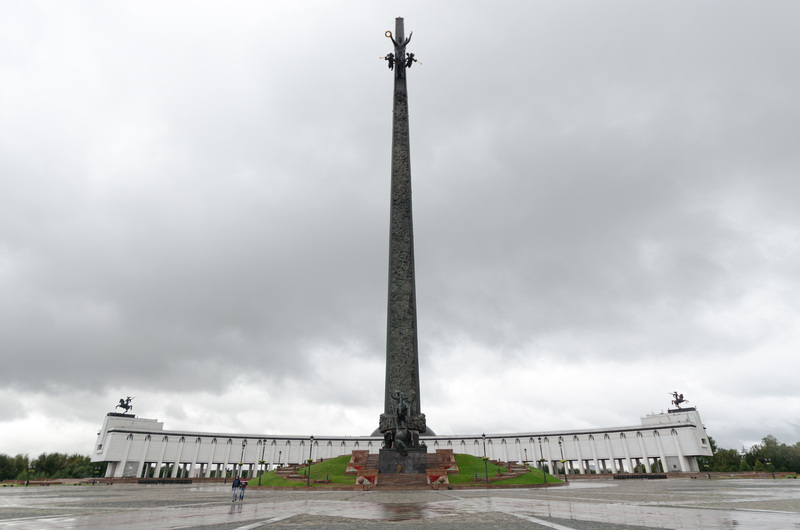 Voroshilov’s work in the execution of “insubordinate” military officials mirrored the exiled of over 175,000 citizens by Joseph Stalin in the late 1930s. While Voroshilov’s targets were much higher ranking than other political dissidents, they still were incorrectly accused of tyrannical charges. The Great Purges were characterized by obscure crimes and torn families, and this warlord under Stalin’s control assisted in its planning and execution. Geldern, James Von, and Richard Stites. Mass Culture in Soviet Russia: Tales, Poems, Songs, Movies, Plays, and Folklore, 1917-1953. Bloomington: Indiana UP, 1995. Print. Shock workers in the Soviet Union are the equivalent of “employees-of-the-month” in the United States. Exemplary workers who truly portray the corporate culture and go out of their way to help the organization. In 1930, 257 of these shock workers were given the opportunity to cruise around Western Europe and view “the West” mentality about life, on the dime of their employers. The objective of this cruise was to show the Soviet workers the failures of capitalism. One of Stalin’s goals during the First Five Year Plan was to increase industrialization The timing of this cruise was perfect to portray the failure of capitalist ways, since most of Europe was dealing with the latter part of the Great Depression. Mass Culture in Soviet Russia did a great job discussing this cruise and had multiple worker recordings of their experience. The final recording stated “We were silent all the way, oppressed by what we had seen”(163). This was a perfect statement to sum up the sights these workers had seen in Hamburg, Germany. If I had seen the worker slums and class differences the shock workers witnessed in Hamburg, I probably would join the Communist Party as well. Many specific problems were highlighted by the workers from this cruise. The immense unemployment hit the workers right off the bat. They noticed shops with no customers, and random people on the streets midday. One worker, V. Shilin, said “It was not Sunday and there was no strike on, and yet – the great warehouses stood empty and silent as if frozen”(159). Empty warehouses epitomized the struggle in Western Europe at this time, while Soviet Russia was not dealing with such issues. Stalin’s First Five Year Plan’s industrialization goal made work plentiful, and warehouses were cranking out goods at full capacity. The shock workers seeing failing warehouses probably gave them the belief that capitalism was at the center of the problems. Capitalist tendencies did cause the financial issues to spread widely, but prior to the crisis, the growth of capitalist countries was much higher than Soviet Russia because of their ability to trade. The other problem came from the gaps in class structure noticed by the Soviet workers. A. Salov descriptively wrote, “It was terrible to see workers living like this. Rickety houses, ready to tumble down any minute. An awful stench, mingled with the odor of carbolic acid, came from them. Poverty peered from every crack”(161). What he and the others saw was the true failure of the state to help assist their own people in living a healthy life. Stalin and Soviet Russia provided for all citizens and allowed them to enjoy life with those around them. These poor Germans worked to create wealth, but never got to see it. While this is sad to hear, the same occurred later in the Soviet Union when infrastructure began to fail and food shortages were a daily occurrence. Capitalist countries dealt with these waves of poverty, but always came out ahead because of the market economies controlling business. Overall, the workers cruise around Europe worked exactly to plan for those in the Communist party, because the workers saw the failures of Capitalism first hand, and immediately began to appreciate the government care in their own countries. Stalin’s First Five Year Plan greatly improved industrialization in Soviet Russia, albeit with certain qualms. On paper, his work looked good, but lying deep beneath the gorgeous surface were structural issues that were bound to destroy the country. These issues didn’t materialize for another sixty years, but at least the workers appreciated the government support in 1930. Leon Trotsky phenomenally described the noticeable flaws in popular cinema in his editorial from Pravda titled “Vodka, the Church, and Cinema”. This article initially describes changes in early Soviet life such as vodka prohibition and the eight hour cap on working days, but then expands on the potentially devastating, but useful role of cinema during the free hours of citizens. Trotsky almost sounds vitriolic when he states, “In the daily life of capitalist towns, the cinema has become just such an integral part of life as the bath, the beer-hall, the church, and other indispensable institutions, commendable and otherwise.” Trotsky was the king of anti-capitalism, and a statement about cinema in capitalist areas must have irked him beyond belief. He later states this disdain by saying, “The fact that we have so far, i.e., in nearly six years, not taken possession of the cinema shows how slow and uneducated we are, not to say, frankly, stupid.” Trotsky believed from the beginning that cinema could be used as an instrument of propaganda both for communism and against it. It is somewhat surprising to see that it took the amount of time it did to finally regulate the film industry in the Soviet Union, given the government’s constant paranoia about citizen uprising. The history of soviet cinema is quite interesting and included multiple phases. The film industry in Soviet days started slowly because of filmmaker antipathy towards the Bolsheviks. This decreased funding and left the medium financially insolvent, thus crippling growth. However, schools began to fill with aspiring directors in varying genres, and the film movement began to expand quite rapidly after the Civil War. Lenin and the Bolsheviks embraced the industry, believing that film was the art of the future for the Soviets. Filmmakers created movies portraying anything because the public was entranced by the moving images. Many younger artists surely thought they were showing off their creative, independent ideals, however, a different story took place in their studies. 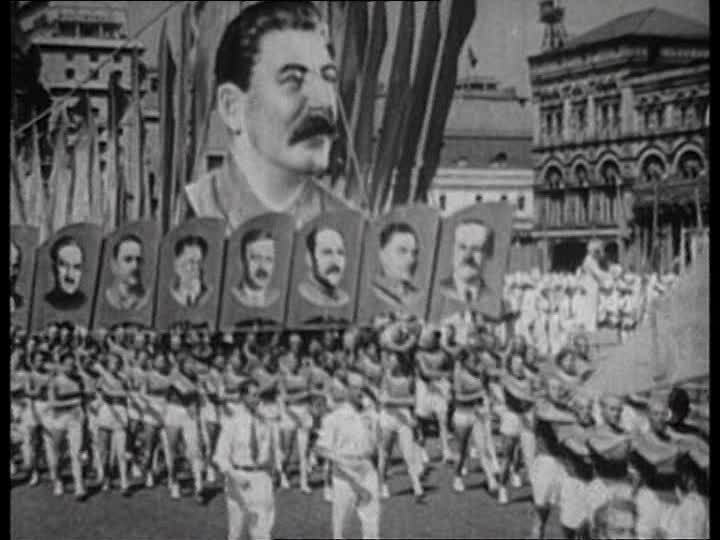 Teachers indirectly urged students to bring a Bolshevik narrative to their films through filming techniques and images. The portrayal of such socialist narratives became engrained in the minds of those enjoying the films, and was a great means of subliminal propaganda. For the first time, many Russian peasants had the capability to see their new leaders. Adele Barker notes in the Russia Reader, “…more peasants knew what Lenin and Trotsky looked like than they did Tsar Nicholas II, whose portrait many had never seen.” This brought the peasants together with the city people in knowing their leaders and seeing the similarities among all classes. This was just another indirect method of propaganda for the Bolshevik leaders. Battleship Potemkin is lauded for its filming methods and amazing technological achievements for early 20th century film, but was also a pride piece for the Bolsheviks in that it portrayed the 1905 Revolution from a Bolshevik viewpoint. Freedom in film lasted a short period from 1917 until after the Civil War’s end in 1922. After the Bolshevik victory, censorship began in full effect, thus isolating the Soviet film industry from outside influences, and focusing on socialist ideals. The Soviet Union ironically prided itself on individualistic film achievements, while actually forcing filmmakers to show certain things. Socialist ideals were present in every film, regardless of target age, demographic, or film genre. This arguably diminished the idea of film as a type of art, and turned it into a Soviet propaganda machine. The hypocrisy often ran deep throughout Soviet Russia, but the hypocrisy behind early Soviet cinema, leading to its later stages, was one of the worst offenses by the communist government. The Russia Reader. Barker, Adele and Grant, Bruce. 365-369.